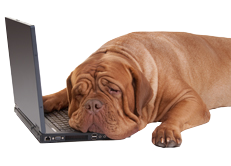 Are You Exhausted With Your Home Search? Then Tap the Refine Button to Customize It! 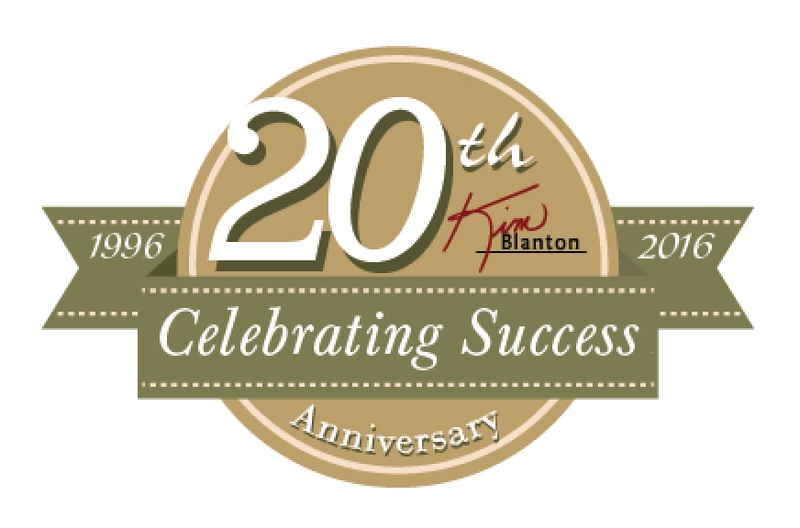 If you are in need of a Real Estate Professional, Kim Blanton is ready to help!